Hauling heavy equipment is a daunting task. 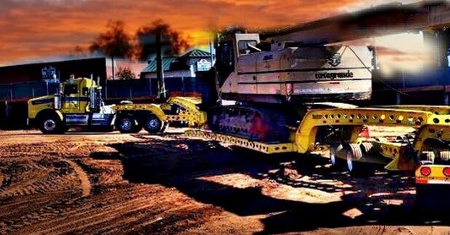 When you're working on a construction project, the last thing you need to stress about is moving your equipment. That's where we come in. 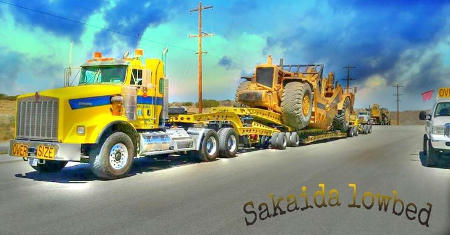 At Sakaida and Sons, we offer low bed trucks specifically designed to transport large equipment. From cranes to tractors, we haul it all.